The volume of water you require is dependent on your overall body weight. It only makes sense that a person weighing 80 pounds would not be expected to consume as much as a person weighing 300 pounds. 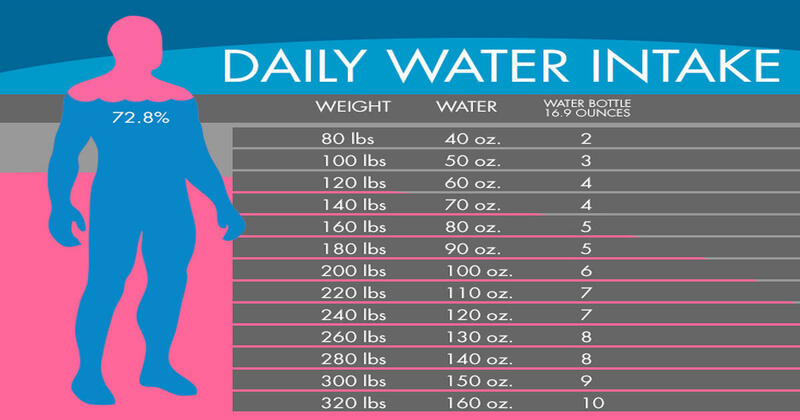 Divide your weight by half to find out how many ounces of water you should drink each day. For example, if you weigh 150 pounds: 1/2 = 75 ounces. 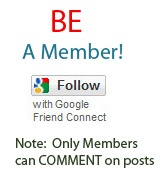 So for someone who weighs 150 pounds, drinking 75 ounces of water per day would be optimal. Are you sitting at your desk all day long? Do you exercise? Maybe you are an athlete and you are always working out at the gym or on the tracks. Whatever your lifestyle may be you should understand that it will greatly affect the volume of water you would be expected to consume on a daily basis. If you are a very active person, chances are that you tend to sweat often and a great deal at that. It is recommended that you should add 12 ounces of water to your daily total for every 30 minutes that you work out. So if you work out for 1 hour daily, you would add 24 ounces of water to your daily intake. 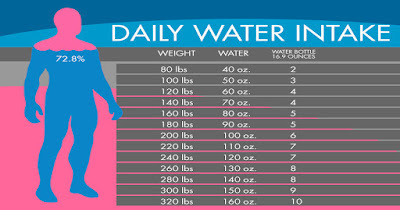 If you are not too keen on keeping tabs on how much water you drink, you can do the following. Drink 2 cups of water (16 ounces) before every meal. This gives you 48 ounces a day. Every morning when you get up drink a glass of water. Drink another glass 2 hours before going to bed. Carry your own non-plastic water bottle. Doing these things will make sure that you get plenty of water each day. And even if you didn’t drink all that water, keep in mind that eating fruits and vegetables also contribute to your overall water intake . 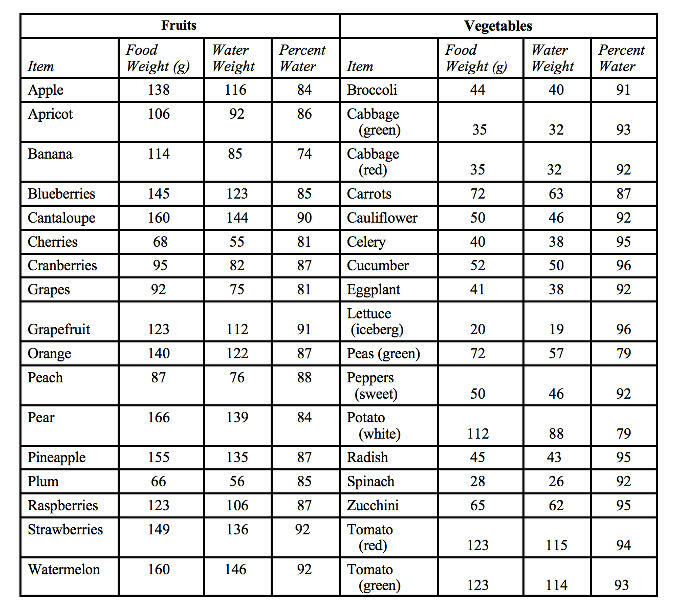 For quick reference 30g = 1oz.